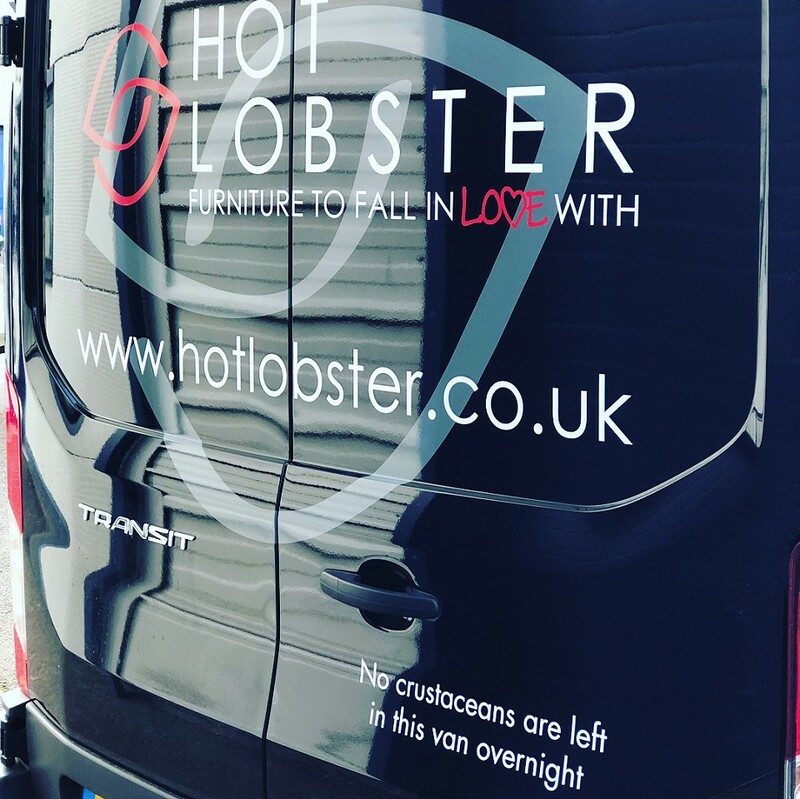 At Hot Lobster we pride ourselves on looking after the client from the day they contact us, to the final sign off of any project (and occasionally beyond). 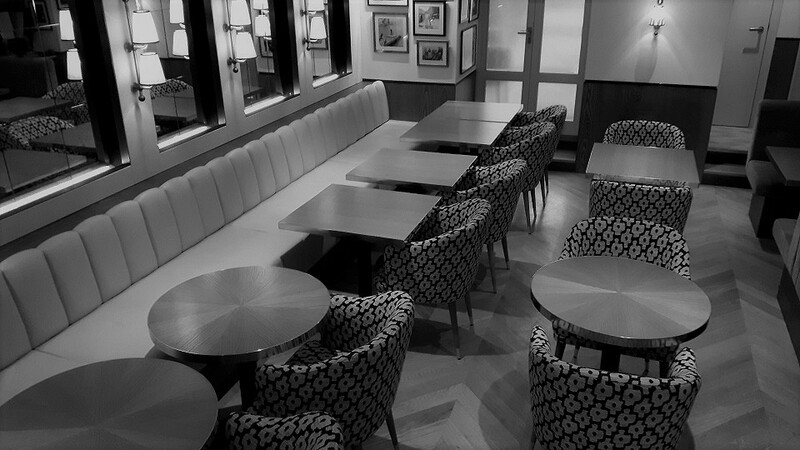 We work primarily with interior design companies, developers, interior refurbishment specialists, and project management companies, servicing projects for both commercial and private clients. We pride ourselves on providing a complete service, and ensuring clients are completely satisfied with the end product. From the very first contact with a client, we strive to provide a professional service without losing the personal touch. From presenting our services to your staff at your premises, meeting on site to discuss project ideas, carrying out site surveys to reviewing projects after they are completed, we want to develop a great relationship with all of our clients. Hot Lobster can provide input at any stage of this step, from providing design advice to production directly from your CAD drawings. 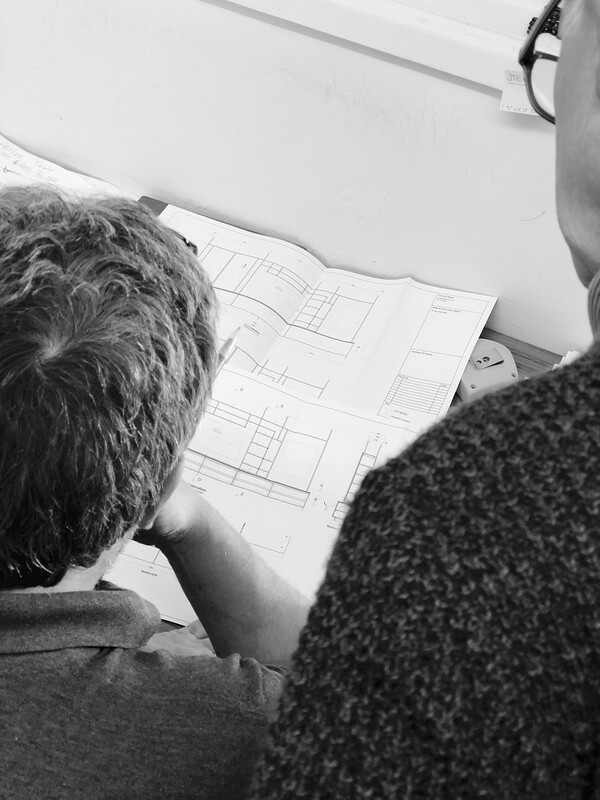 We can work with concept images, outline designs, sketches, or already developed drawings to ensure that the client requirements can be manufactured into beautifully crafted and fully functional furniture. We work with a wealth of suppliers and an ever evolving list of materials. We are always searching for new and exciting products in order to fulfil client briefs whilst maintaining the flexibility to work with your own carefully selected supplier of choice. 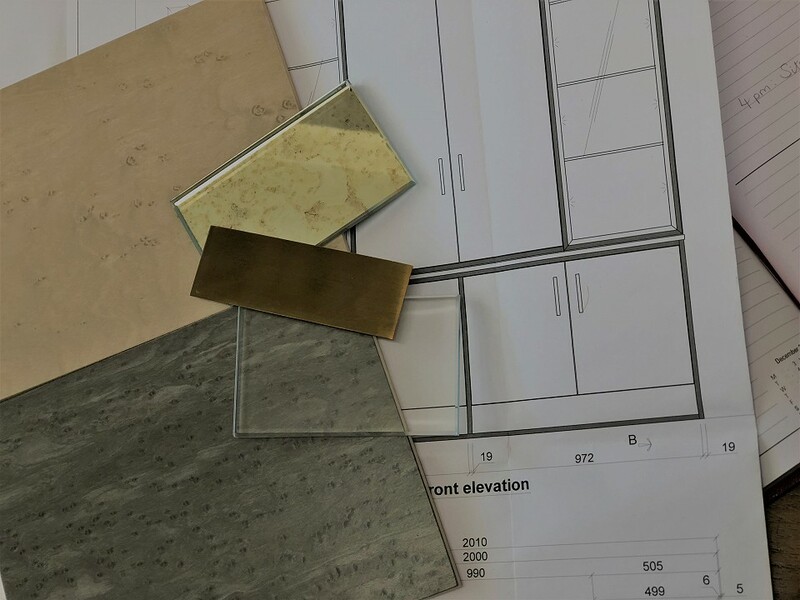 We have a close network of specialist metal, mirror and glass companies, who provide us with competitive pricing and we will endeavour to provide you with any samples you require in order to visualise the finished product. Our workshop is equipped with cutting edge technology and state of the art machinery which is in perfect juxtaposition with our Victorian setting and traditional craftsmanship. 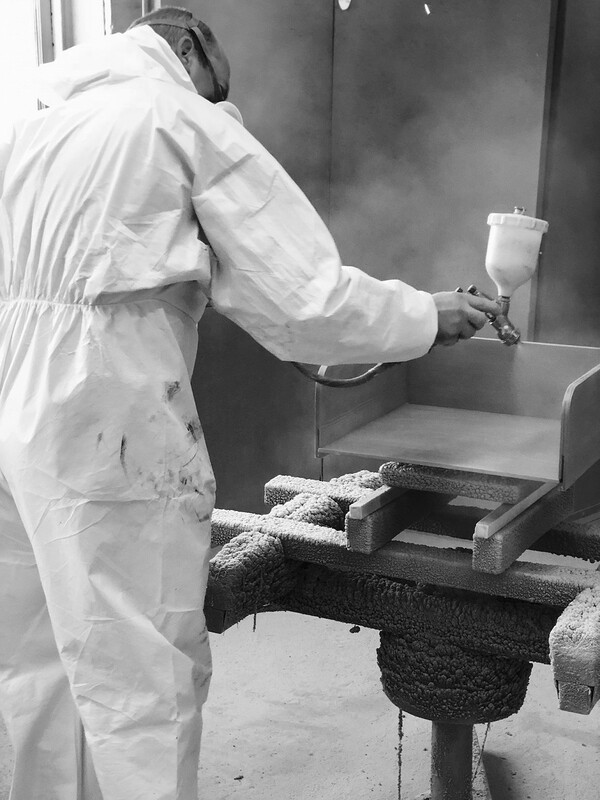 We have full veneering capabilities in-house, along with a full spraying and finishing shop. 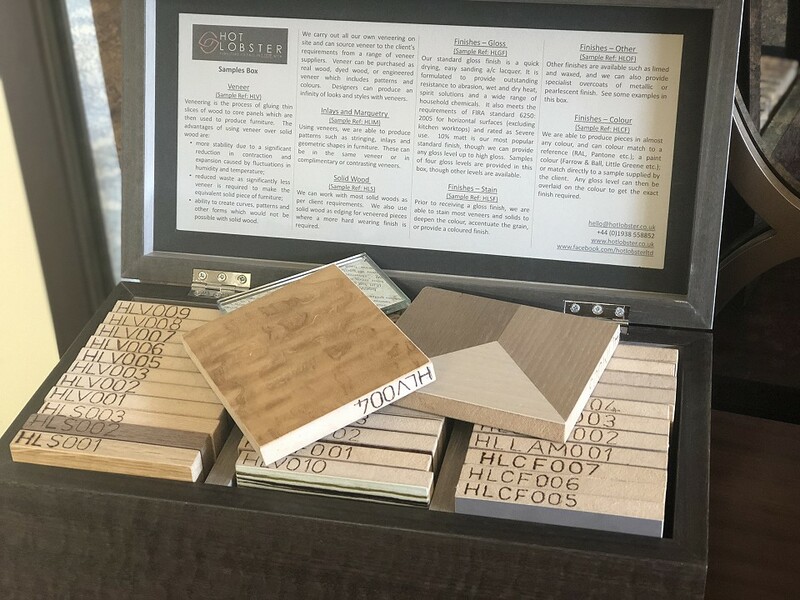 This means we can provide an extensive range of finishes for clients including veneer, solid wood, paint, leather, wallpaper, fabric etc. There is very little, with regards to furniture manufacturing, we cant do! Our projects manager takes control of installations from making arrangements with the client, to liaising directly with your customer to ensure a seamless install. Our team of fitters are clean, well presented and discreet – together we can be flexible and reliable. As you might expect from a family business such as ours, your project is not complete until you are completely satisfied. We are always happy to make adjustments to the function or aesthetics of a piece of furniture and return to site if necessary. Beyond this, we keep extensive records of all our projects to include the initial quotations, concept images, drawings and samples, meaning years down the line we can reproduce an item of furniture or recreate a sympathetic companion piece.